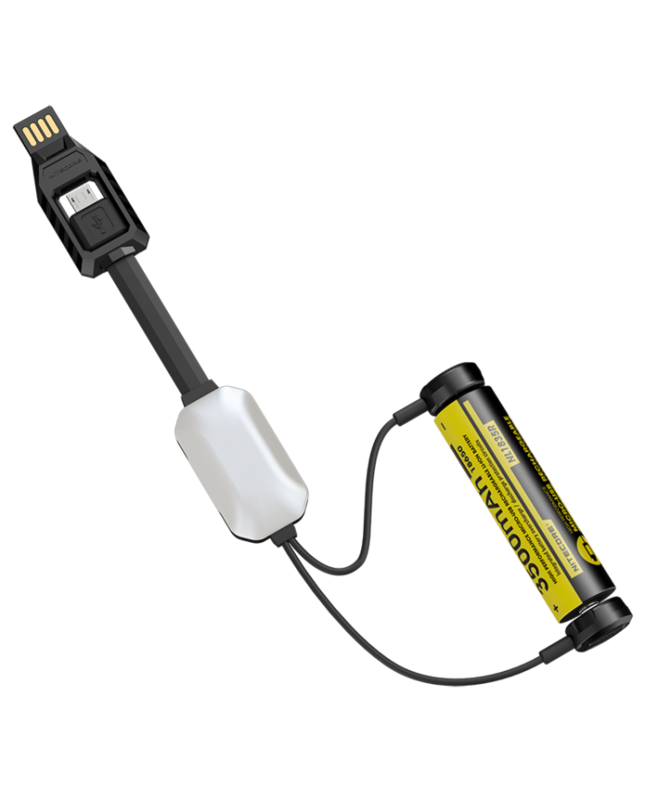 The Nitecore LC10 Battery Portable Charger, compatible with almost all kinds of Li-ion batteries, the charging current up to 1A, the nitecore charger will automatically detect battery power status and selects the appropriate charging mode. 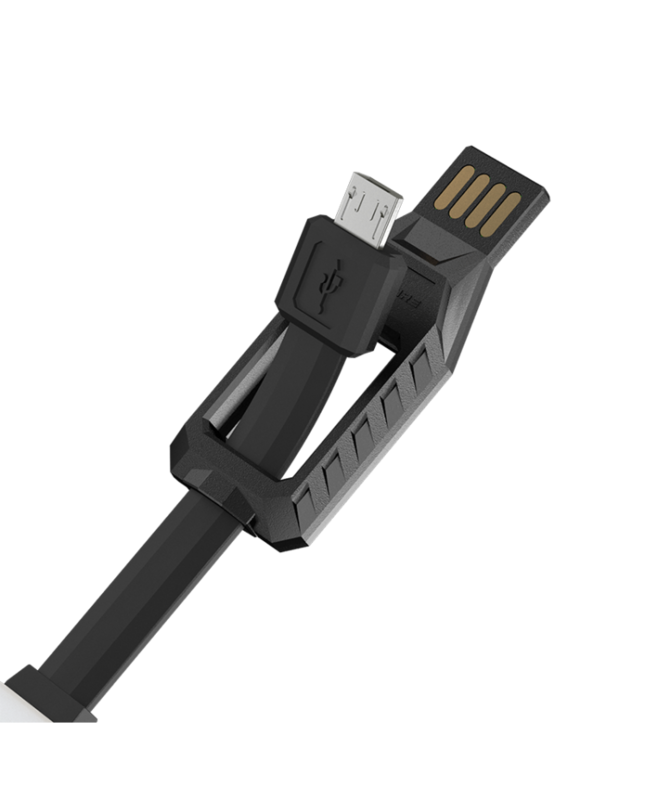 the micro-USB 2.0 charging port with output current up to 1A, with lightning adapter, it can charge IOS mobile phones too. the LC10 with intelligently identifies the positive and negative tips of battery, the gold-plated contacts prevent oxidation and corrosion caused by sweat, rain or fog. the sensor light switch on the back side of the light controls 3 brightness levels and power indicators. once the LC10 is connected with the battery, the red indicators will blink to inform the charging status and battery level. indicators blink to indicate the charging status, the number of lit red indicators indicate the battery level. 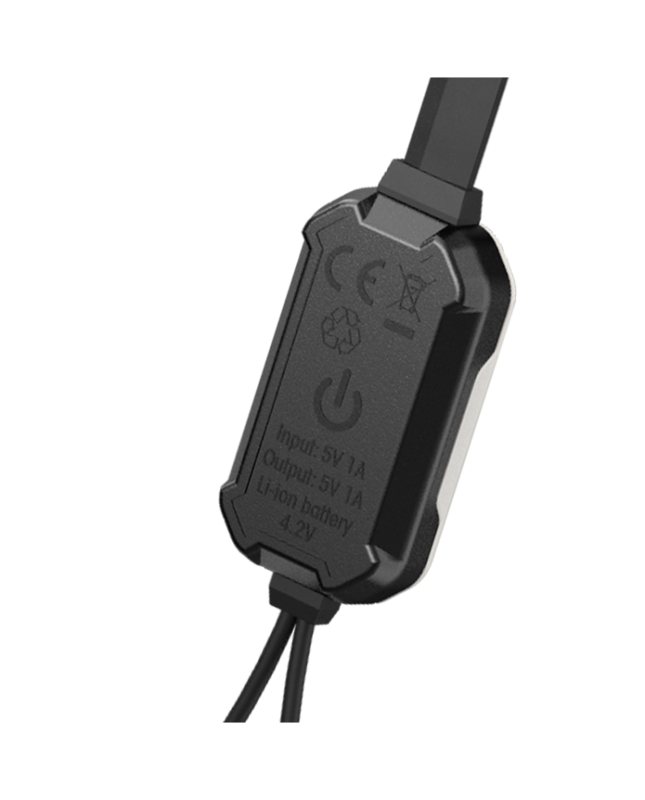 this battery charger also to charge other devices via the micro-USB output port. 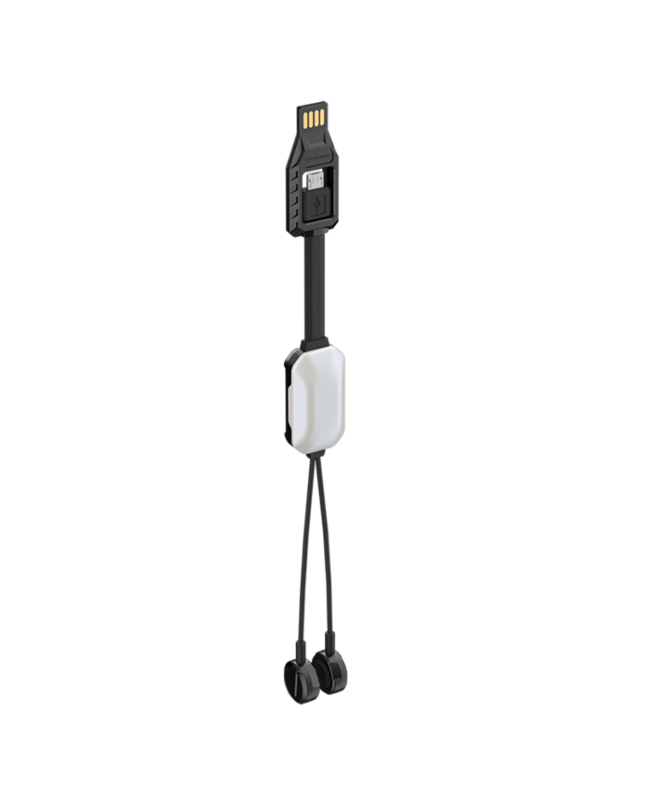 you can use it charge battery at home, office, on a car or any other outdoor environments. Size: 9.65" x 0.96 " x 0.73 "